Billionaire daughter Florence Otedola aka DJ Cuppy, was a guest on Beat FM today. 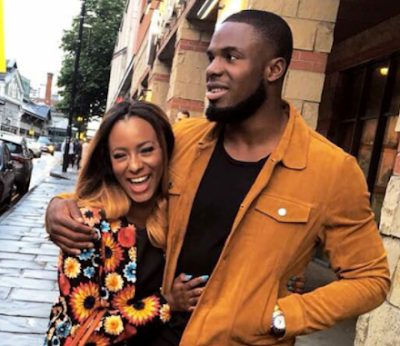 During her interview, she disclosed that herself and her footballer boyfriend, Victor Anichebe have broken up. Cuppy says they broke up because of time difference as he lives in China while she is in London. According to her, they resolved to be friendly exes.